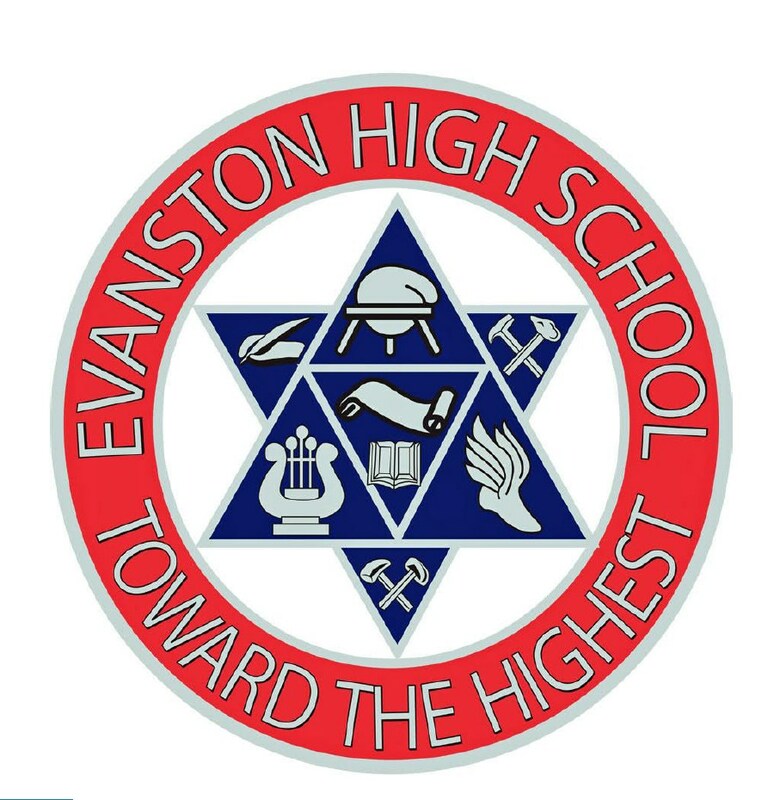 Whether you are a new student in this 2018-2019 school year or a returning student, welcome to a new school year at Evanston High School. Once again, you have a chance to participate and make a difference because every student counts on this campus. Be involved with your classmates. Make your best effort at your school work. Never, ever say that campus life is for someone else. You are the reason Evanston High School exits. Guidance services are available to every student at EHS. The Guidance Office can assist you with educational planning and give you career and occupational information. Counselors can help you interpret test scores or provide you with study help. Counselors also can help with home and social concerns or any concern you might like to discuss. To schedule classes, Guidance is available to help you with course decisions and scheduling. Once the new school year has started, schedule changes can only be made to correct an overbooked schedule or computer error. See Guidance for the proper forms and procedures for any changes. Home of the Red Devils ! prepare students for the 21st century, build positive relationships, and encourage maximum student effort.